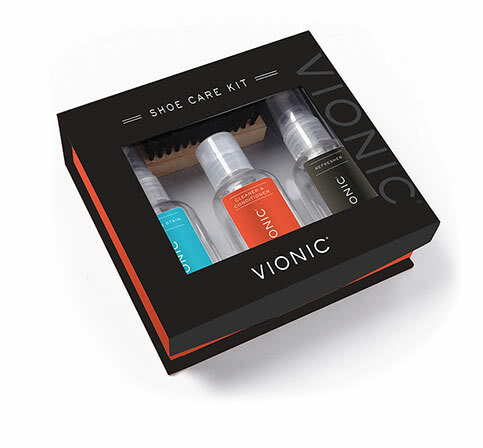 all footbeds—keeping your footwear looking and smelling fresh. 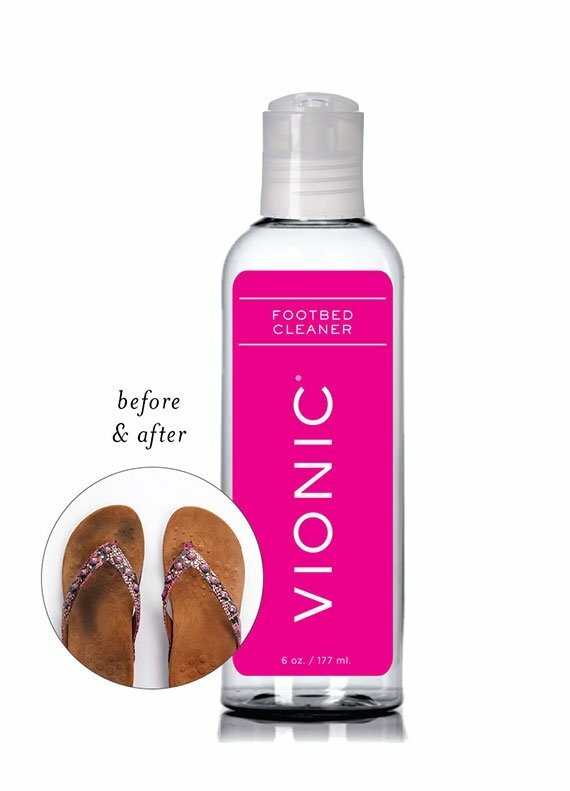 For use on sandals, orthotics or any shoes with a removable footbed. Test on a small area of the footbed first to check for color fastness. Apply a small amount of cleaner on a clean cloth, sponge or nylon bristle brush. Scrub footbed thoroughly. Wipe away any excess moisture and dirt with a clean, dry cloth. Allow to air dry completely in indirect sunlight before wearing. 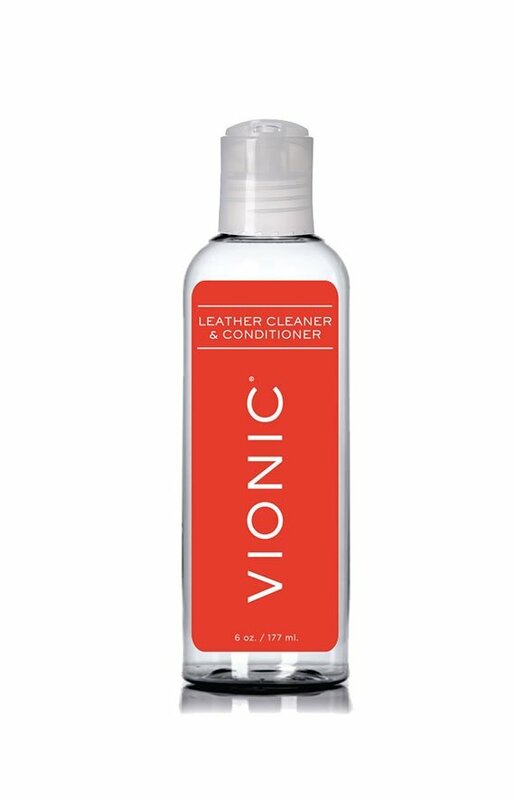 For use on shoes with leather and suede uppers. 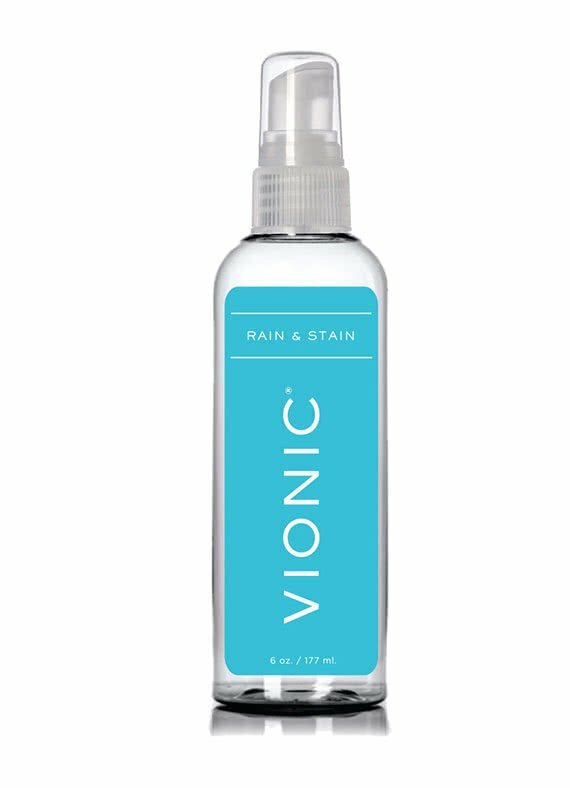 Rain & Stain protects against the elements. Clean and dry footwear before treating. Test on a small area first to check for color fastness. Hold bottle 6 inches from surface and spray in a back and forth motion. Do not saturate. Spray area thoroughly and evenly, including all seams. Let dry for 24 hours in indirect sunlight before wearing. Apply a small amount of cleaner to a dampened cloth or brush. Wipe or scrub entire area thoroughly and evenly. Use a clean, dry cloth to remove any excess dirt or moisture. For added protection, treat with Rain & Stain after each cleaning.